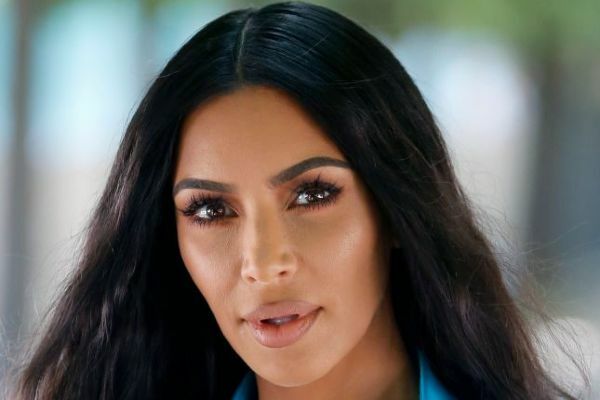 HomeTagsPosts tagged with "Kourtney Kardashian"
The Kardashians are always on top of the latest beauty trends, but this one is next level eccentric. 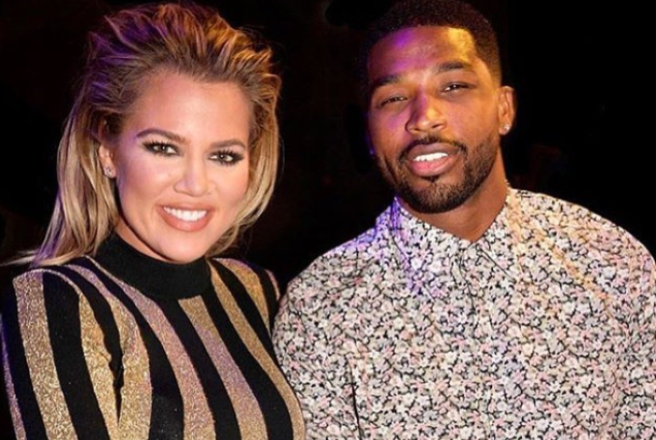 From the 'vampire' facial that Kim made famous to micro-needling; the famous reality star family try some pretty out there beauty routines. 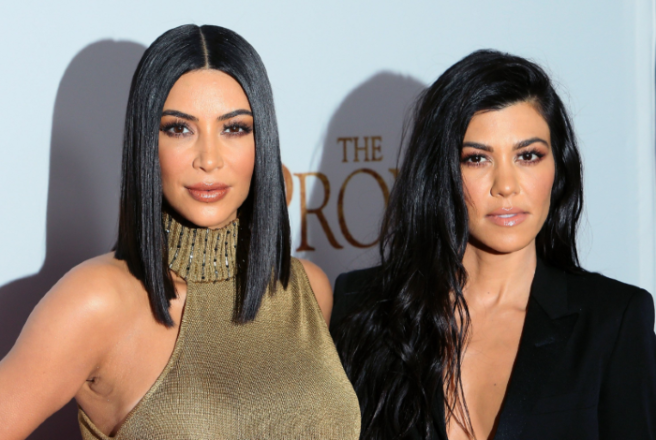 Kourtney shared an image of herself and Kim using an unusual face mark regime which absolutely TRANSFORMED their faces, and fans were alarmed to say the least. Their eyes and lips are completely contorted, and it's not a filter. The gals were trying out the new Korean facial mask named Hanacure, which is meant to be some type of anti-ageing miracle of some sort. 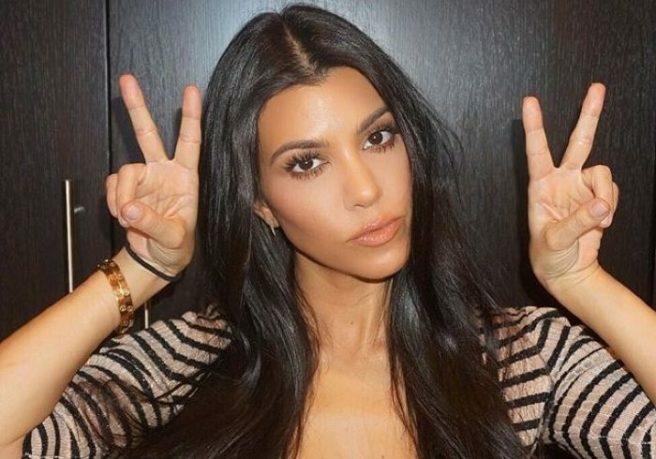 "Kim convinced me to use this face mask and I feel stunning," Kourtney wrote to her Instagram followers. 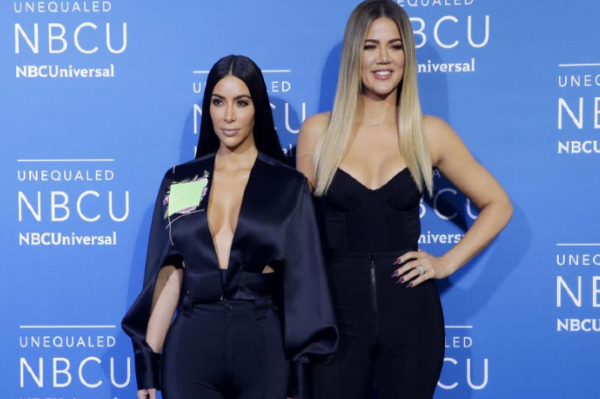 38-year-old Kim and 39-year-old Kourtney manage to defy ageing, with skin products or money, and now they're giving their social media followers a good laugh at least with the latest one. The gel mask creates a zombified effect on the skin, hence the alarming response from fans. The lifting serum works its magic presumably; their skin was soaking up the supposed renewing and rejuvenating effects. The Hanacure Multi-Action Treatment Mask "promises to ‘dramatically transform the appearance of your skin" by removing impurities and dead skin cells from your pores. You peel back the top of the square ‘gelling solution’ pot, pour in the vial of ‘purifying compound’ and shake until mixed, and then spread the mask over your skin with the brush provided. The Kardahsians are known for their penchant for the snake emoji to refer to their enemies. In fact, after Kim called Taylor Swift a snake using the emoji, the singer ended up incorporating the emblem heavily in her Reputation Tour, such was the pop culture relevancy of the emoji. 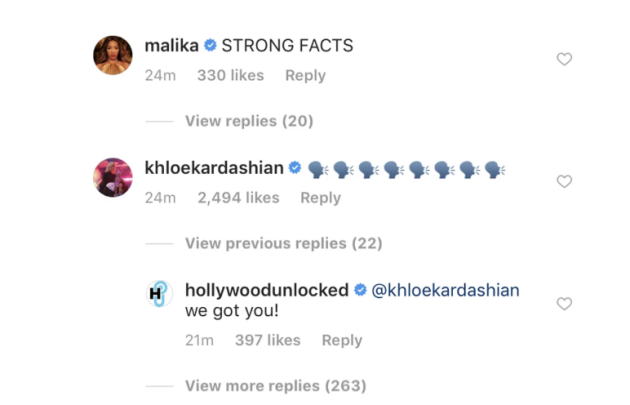 Now, it seems like Kourtney may be adapting her own take on the snake in a recent Instagram post – and many fans are speculating that it is a very subtle dig at Jordyn Woods. 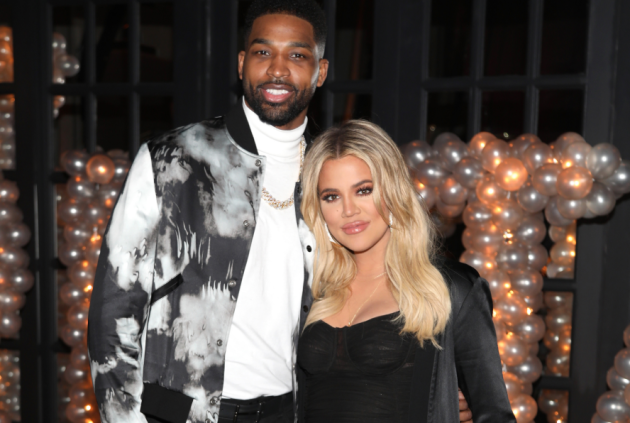 In case you have been asleep for the past 48 hours – Khloe Kardashian has split for her long term partner and daughter's father Tristan Thompson after reports emerged that he cheated on her again, this time with Jordyn Woods. 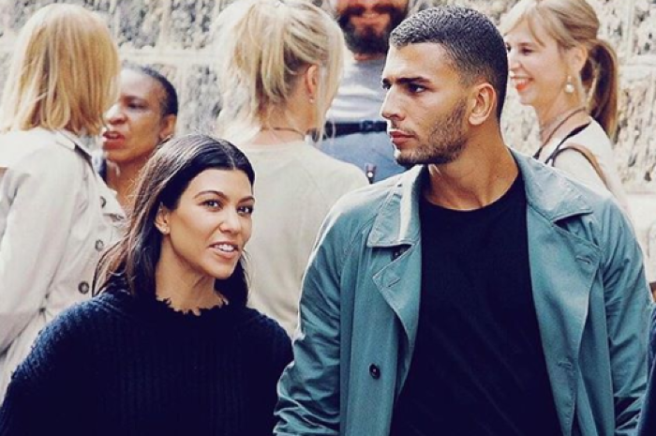 Woods is a close family friend of the Kardashians, and is Kylie Jenner's best friend. 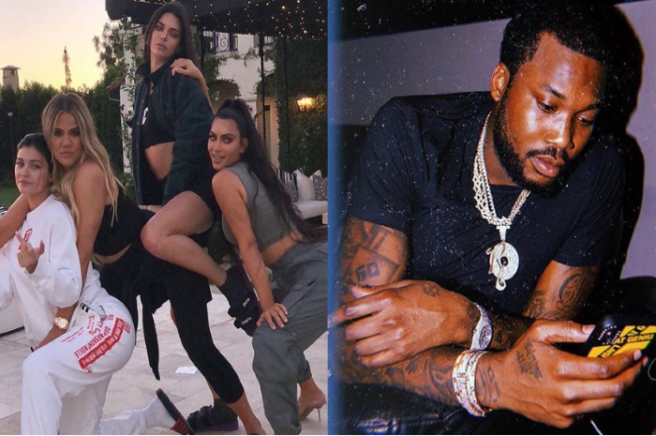 People are guessing that the snake necklace and bestie reference is Kourt's way of throwing shade at Jordyn without saying a thing. 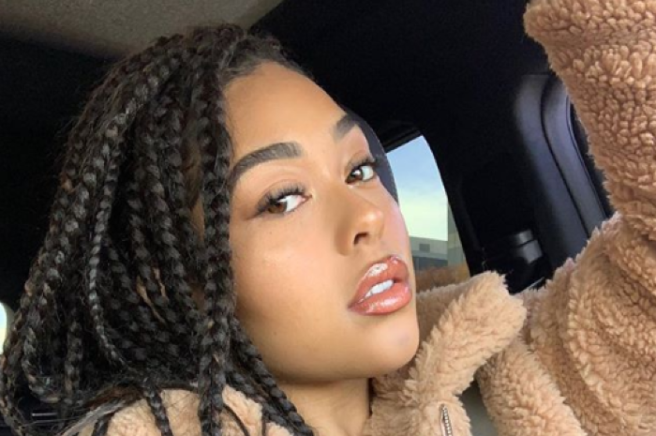 'Oh is that Jordyn I see around your neck?,' one wrote. 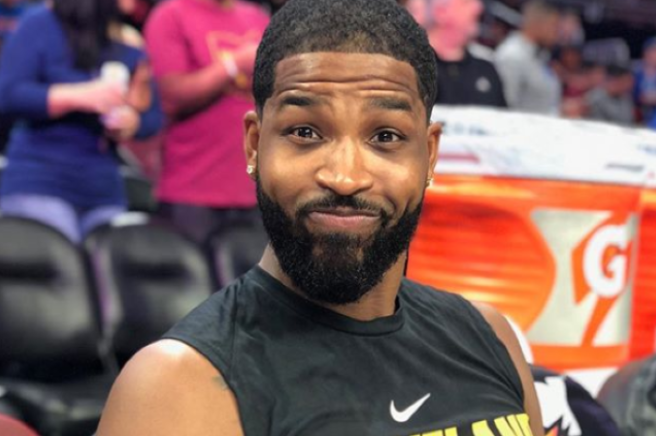 'Is it sunny outside, cause there a f*ck ton of shade,' said another. 'If they ask you about me, tell them: ‘She was the only person that loved me with honesty, and I broke her,' reads the last.